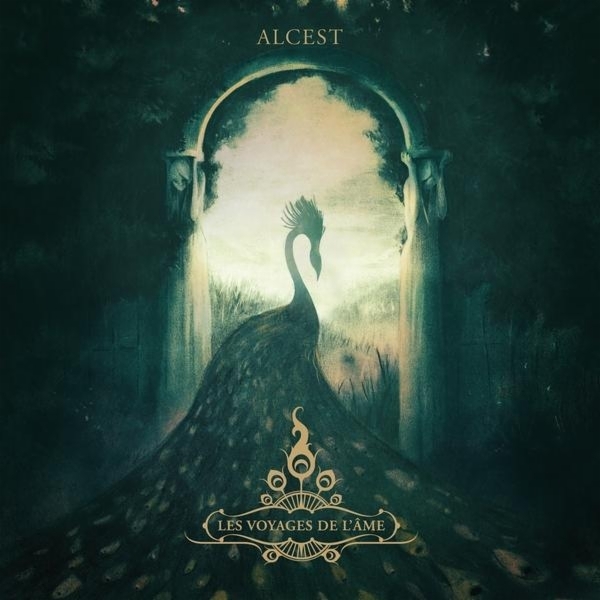 Au nombre de cinq - Alcest et Les Voyages de L'Âme! Before you rush to Google Translate, number five in my top ten of 2012 is French shoegazing band Alcest's wonderful Les Voyages de L'Âme (The Journeys of the Soul). I haven't a clue what "shoegazing" is, nor do I care. No doubt it is one of the pointless sub-genres that seem to restrict what people listen to these days. In my view Alcest are similar to Anathema in the early 2000's (definite echoes of A Natural Disaster) and this is the kind of album Anathema should have released this year. Ok the singing is in French but the music is that is irrelevant as you immerse yourself in the beautiful music the band have created. I have to thank the members of the Thursday Night is Music Night - Virtual Album Listening Group on Facebook for brining Alcest to my attention. If you love the whole album experience I recommend joining but be warned you can find your credit card taking a hit as they introduce you to a multitude of wonderful bands and albums!